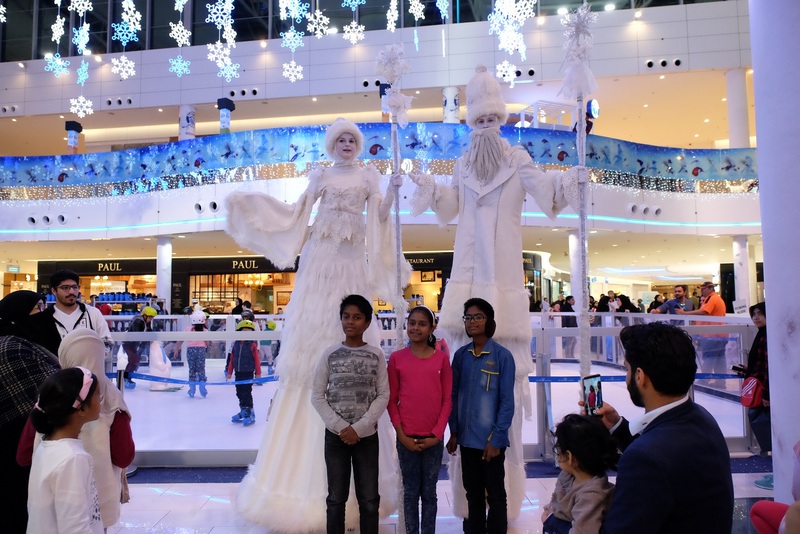 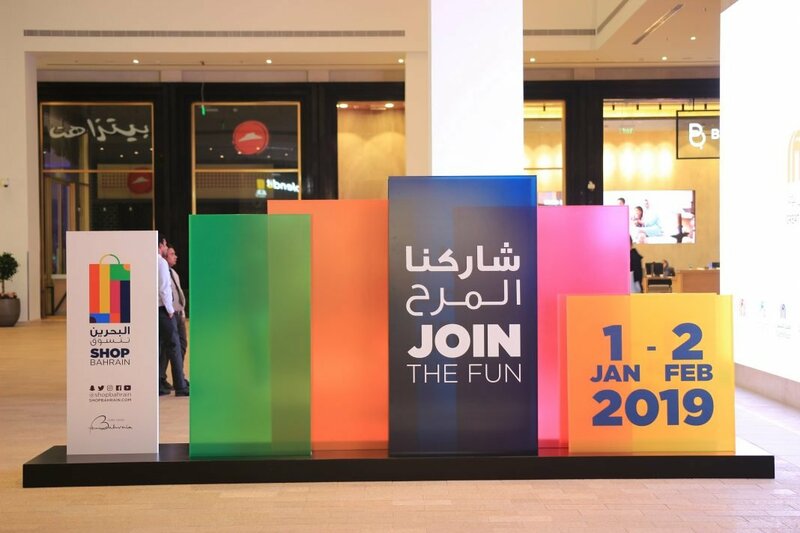 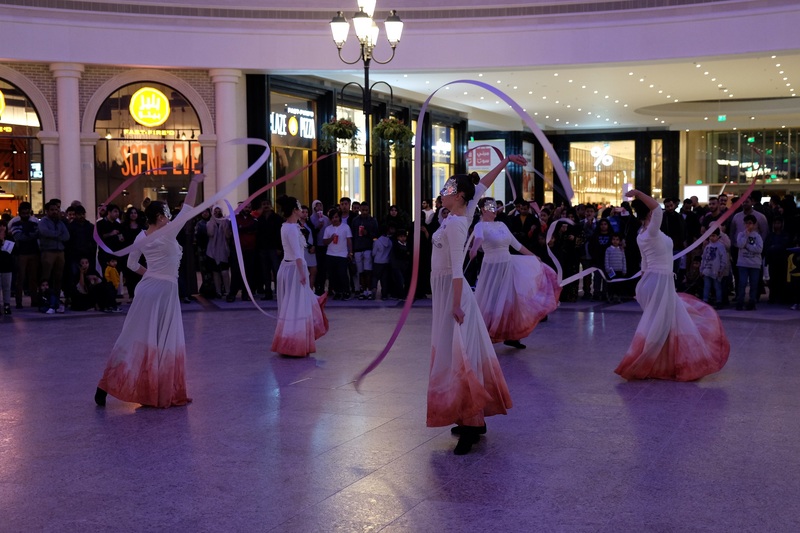 Among the participating malls this year are Moda Mall, Seef Mall – Seef District, Muharraq and Isa Town, Bahrain Mall, Dragon City, Saar Mall, The Avenues, Al Aali Shopping Complex, Enma Mall, City Centre Bahrain, El Mercado, Galleria, The Courtyard, Bab Al Bahrain Mall, Gold City, IKEA, as well as the Platinum Sponsor Lulu Hypermarket in Hidd, Riffa Ramli Mall, Juffair Mall, Dana Mall and Janabiyah, and Zinj. 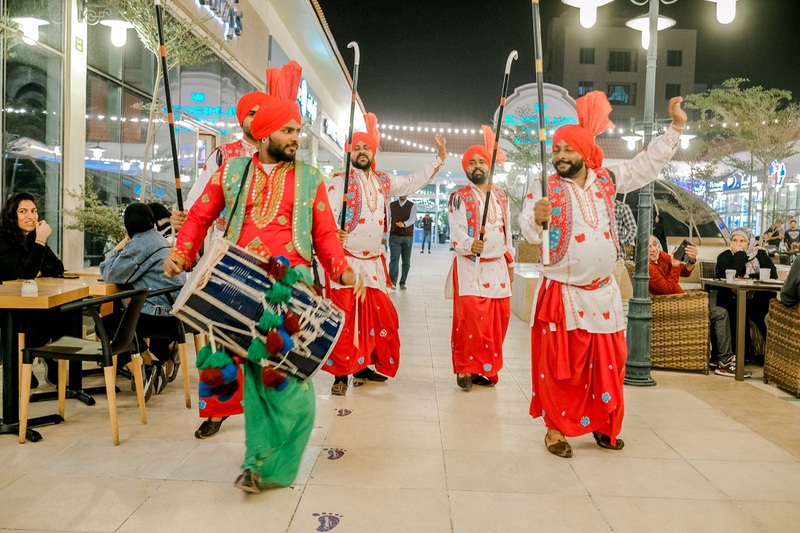 Shoppers and visitors can learn more about Shop Bahrain through the Festival’s website: www.shopbahrain.com or the account @shopbahrain on the social networking channels Facebook, Twitter, Instagram, SnapChat, YouTube and Whatsapp. 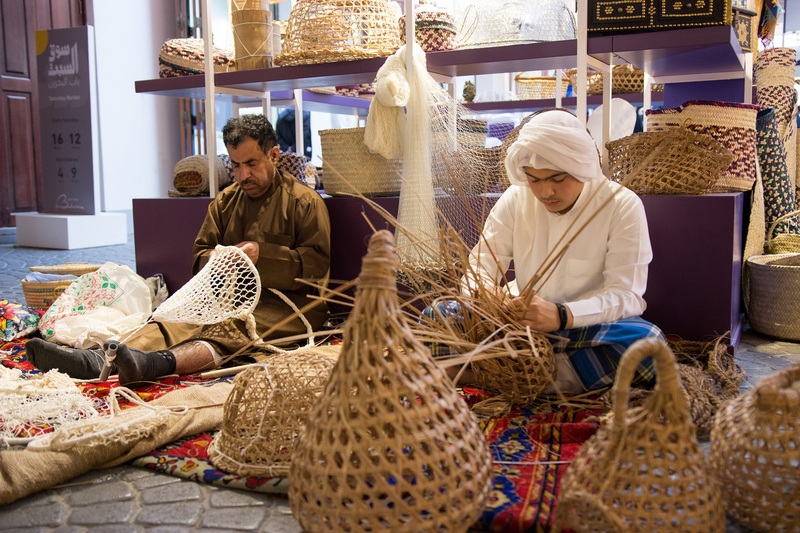 Most recent updates and news about the Festival are also available on the Shop Bahrain Application released for iOS and Android.